According to reporting from PlanSponsor, American Investment — a prominent wealth management company — has prevailed in defending an ERISA breach of fiduciary duty lawsuit. A federal court determined that the company did not violate its obligations under ERISA by favoring its own financial products in its employee retirement plan. In this post, our top-rated Chicago ERISA lawyer provides an overview of this case and explains what plan participants need to know about breach of fiduciary duty claims. The plaintiffs in this lawsuit alleged that American Investment improperly favored its own financial products within its employee retirement plans. More specifically, the plaintiffs argued that the use of American Investment’s own proprietary mutual funds resulted in its employees paying millions of dollar in excess, avoidable investment fees. They noted that the investment expenses for this plan were nearly 50% higher than the costs for the average retirement plan of a similar size — that being a total value of $500 million to $1 billion. However, after a trial that lasts for more than 10 days, American Investment prevailed in the lawsuit. The decision rested on the following key point: the claimant’s evidence relied too much on cost comparisons to industry averages. With limited exceptions, this type of evidence has not been deemed sufficient to prove a breach of fiduciary duty under ERISA. 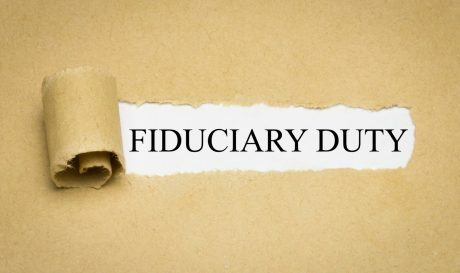 ERISA’s fiduciary duty regulations require the managers of a plan and all others who have discretionary control to act in the best interests of participants and beneficiaries. These representatives must handle the plan’s investment with prudence and competence. However, that does not mean that proving a breach of fiduciary duty is easy. Indeed, as this case demonstrates, there is no obligation that plan managers must always find the lowest fees possible. Simply demonstrating higher fees than average will likely not be enough to prevail in a breach of fiduciary duty litigation — additional evidence of mismanagement will almost certainly be required. 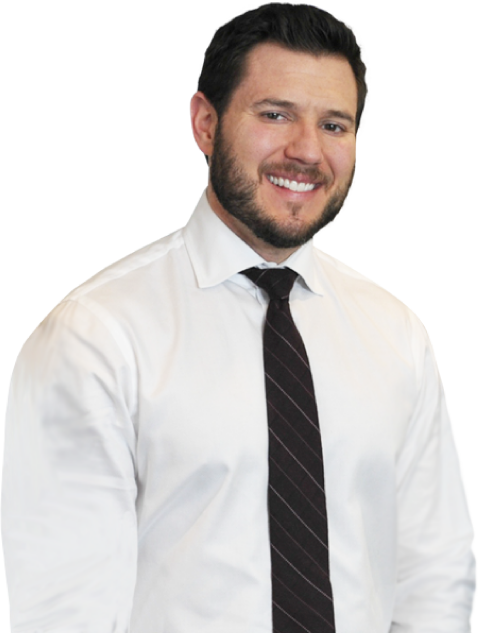 At the Law Offices of Michael Bartolic, our skilled Chicago ERISA attorney has extensive experience handling the full range of breach of fiduciary duty cases. If you or your family member suffered financial losses as a result of a breach of fiduciary duty, you need to take immediate action to protect your rights. To set up a free, confidential review of your case, please call our Chicago law office at (312) 635-1600.